Do you cringe when you hear the word “Brussel sprout”? Sad to say that most kids and some adults get disgusted when they think of a pot of little green nuggets (always a bad thing!) with a cabbagey smell that are mushy-bland sprouts. Brussel sprouts have certainly earned themselves a bad reputation, falling off the plates of kids and grownups too. But, what if I told you that there's an even better, faster, easier way to cook Brussels sprouts that the whole family would enjoy? 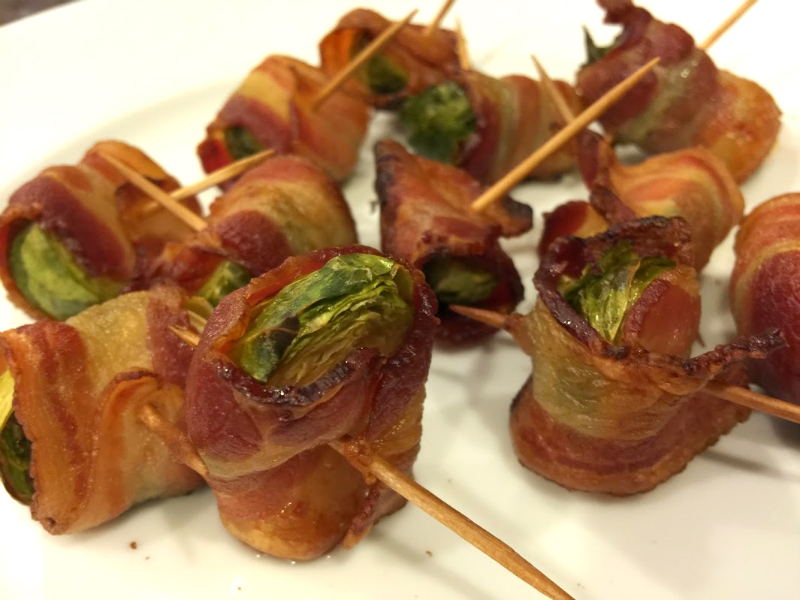 My Healthy Family Meal Plans recipe for Bacon Wrapped Brussels will surely make you forget all your bad experiences with brussel sprouts. Perhaps you're wondering why should you eat more brussel sprouts? 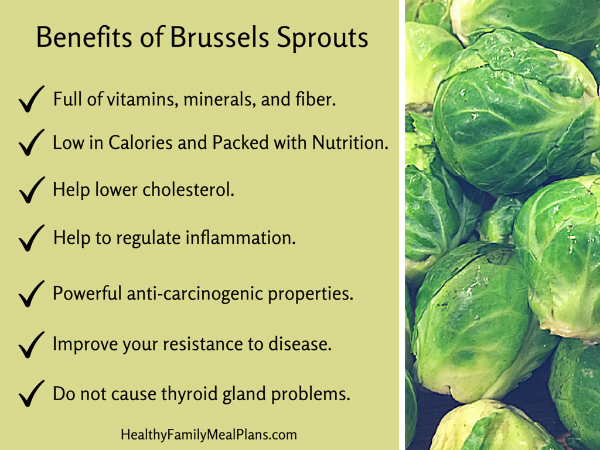 Well, despite their bad rap, brussels sprouts are super valuable addition to any diet. Brussel Sprouts are a good source of fiber, vitamins, and important nutrients such as vitamin C and K, folate, vitamin B6, & omega-3 fatty acids. And they even have some protein in them. Follow this simple recipe and you just might find that you love Brussels sprouts. 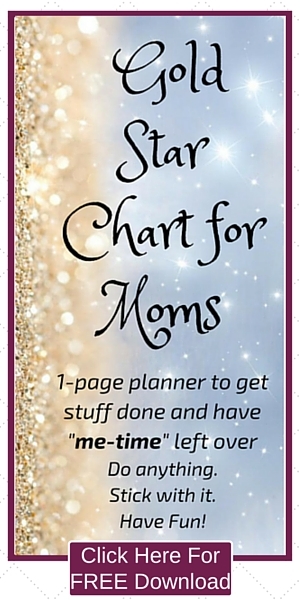 And like me, you’ll be fighting for the last piece with your kids! 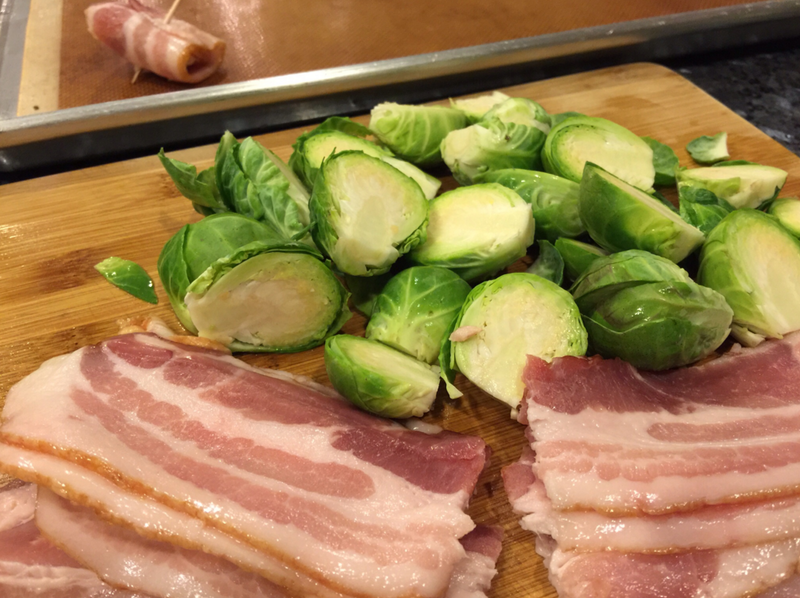 Wrap each brussels sprouts half with a piece of bacon. 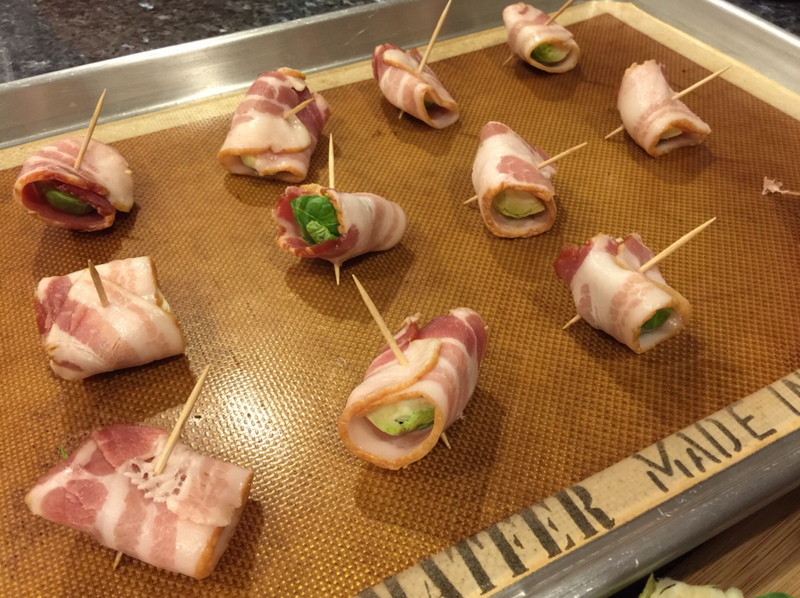 Spread each bacon wrapped brussels sprout with toothpick and place on a baking sheet. Sprinkle brussels sprouts with salt & pepper and place in preheated oven. Bake for 25 minutes, until bacon is crisp and brussels sprouts are tender. By the way, the bacon I use gets delivered right to my door and is the healthiest one I've found because it's pasture raised, hormone free, antibiotic free, nitrate free, nitrate free and it's even so well seasoned and cured that it's sugar free. Get the best bacon ever HERE. So you can feel really good about sharing this healthy veggie recipe at your next party! And when you do, you'll be the hit of the party for actually bringing a healthy veggie dish that tastes so good. 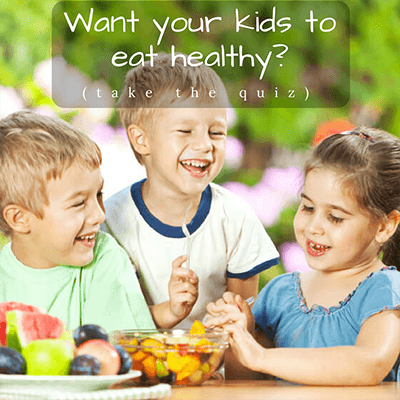 Want more ideas on how to cook more veggies for your family or your next party? 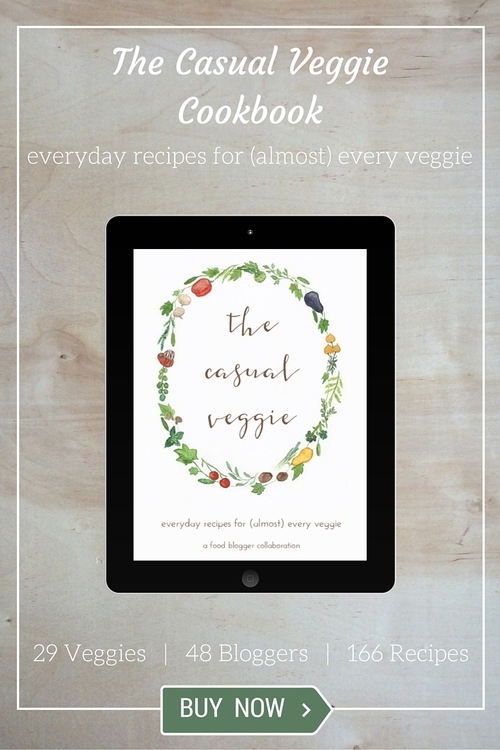 Check out The Casual Veggie Cookbook that I and 48 other bloggers have contributed to so that eating 29 different veggie's with 166 recipes can be made easy and fun. But, the thing I REALLY love about this cookbook is that it shows you how to pick the best veggies and how to store them so that they stay fresh. This party recipe for brussel sprouts is that healthy gourmet recipe that will only take you 5 minutes or less to prepare so that you have more time to dress yourself up for your party!!! Speaking of PARTY… You're invited!!! 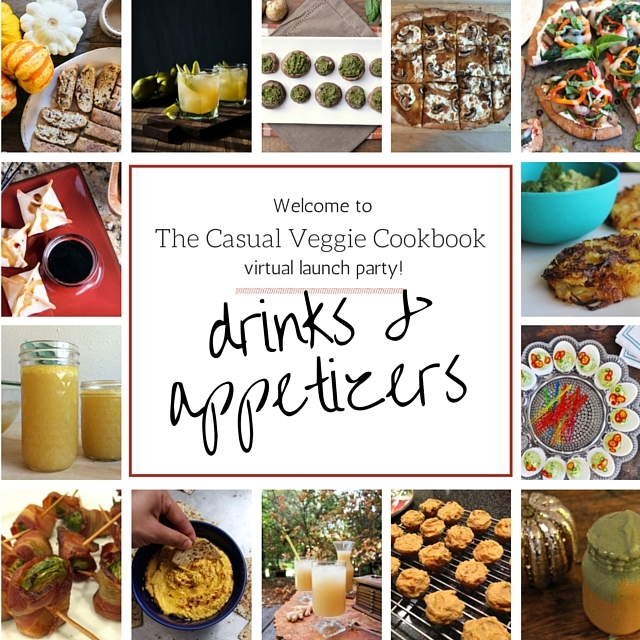 The party included is this article is a virtual appetizer & drink party for “The Casual Veggie Cookbook” release. Just follow the links below to get all of your veggie-based drink and appetizer party recipes. 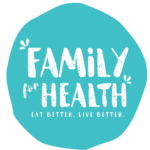 Me and some of the contributing bloggers are sharing recipes (above and beyond the ones you'll find in The Casual Veggie Cookbook) because we love to party with veggies and it will be much more fun to party with YOU! 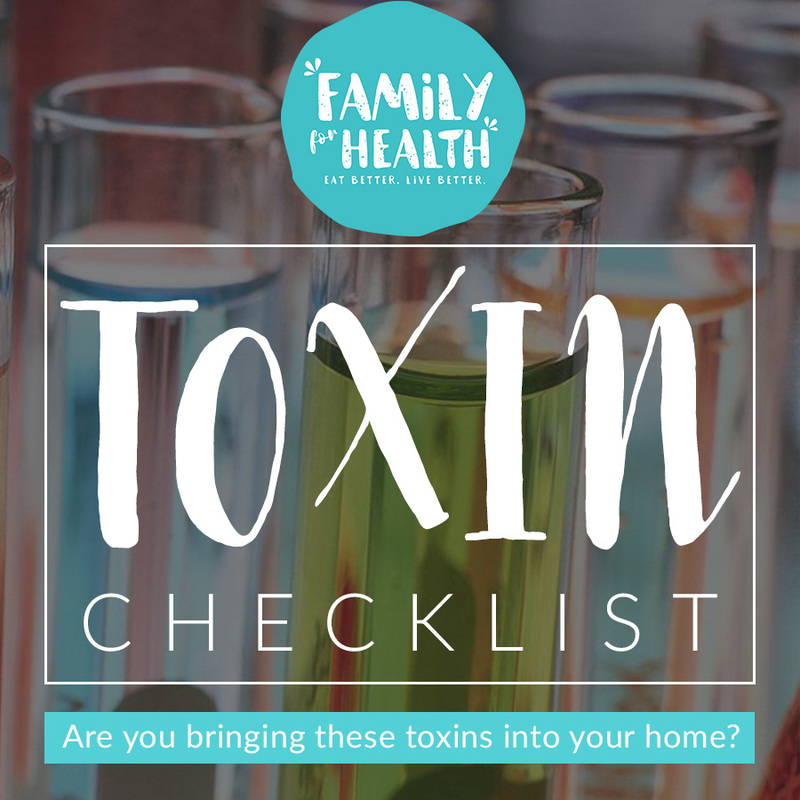 Will you try this recipe so that you can be the hit of the party while you get healthier at the same time?